Jean Hoefliger was born and raised in Switzerland. 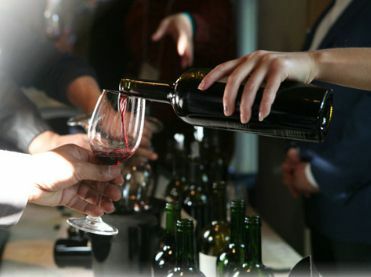 His initial experience took him from Switzerland to Bordeaux, and South Africa, making wine at the esteemed estates of Chateau Lynch-Bages, Chateau Carbonnieux, and Meerlust. 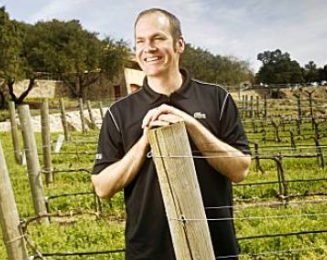 Named one of Food and Wine Magazine’s Winemakers of the Year 2012 Read article here. 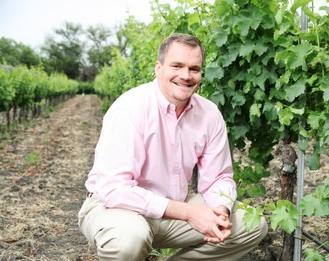 Read Aaron’s personal bio on the Pott Wine website here.